The ASA Midwest Council proudly supports the USO with our Tickets For the Troops program. 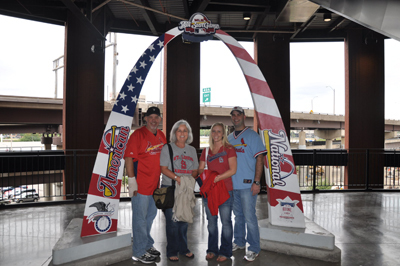 Our ASA members and the entire STL construction community are generous enough to donate St. Louis Cardinals baseball tickets for soldiers on leave so they can attend a game with their family. We are looking for tickets to any home games in the month of July and appreciate your generous support of the program. If you would like to donate tickets, please call Tom McDonnell of George McDonnell & Sons at 314-581-1681 or Susan Winkelmann, ASA Executive Director at 314-845-0855. In the past 10 years we have collected over 2700 tickets valued at more than $192,000.00! 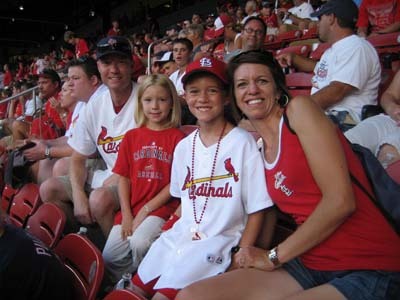 Please pass on my sincere thanks for the Cardinals baseball tickets last night. I have been an active duty Navy Chaplain for the last ten years and have recently arrived in my new duty station in St. Louis. I really enjoyed last night's game. I'm sorry I did not bring the home team better luck but the game was very exciting and the seats were amazing. Please pass on my thanks for the great generosity of your colleagues. Go Cardinals. Go Navy!!! 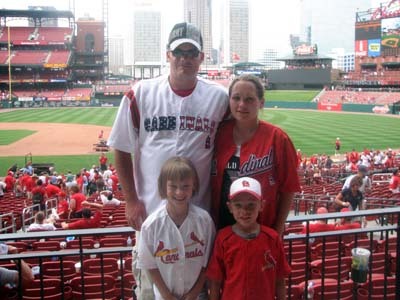 I wanted to extend my thanks for the tickets to the Cards game on the 6th of July. Myself and the family really enjoyed and we appreciate the support your organization provides to the service members. My name Is Sgt Ruiz with the Marines from 3/23. 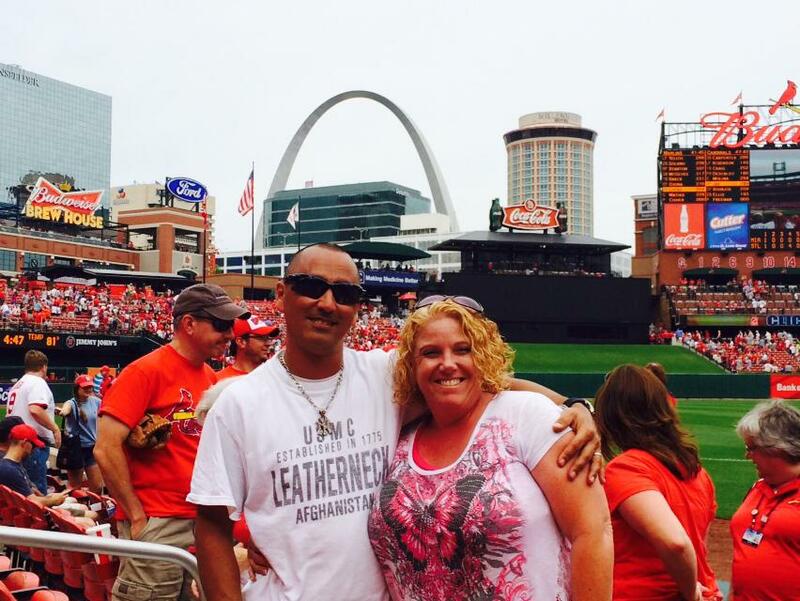 SSgt Alvarez and I attended a St. Louis Cardinals game and we'd like to thank you for the tickets we received. Thank you for your support! 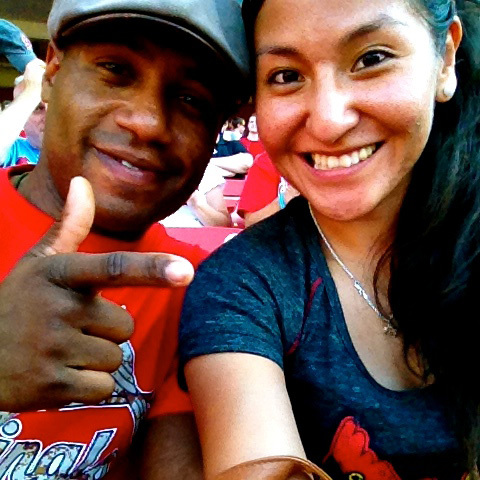 I would like to thank you for the Cardinals tickets that you gave me and my fellow Marines on July 4, 5, and 6. We really enjoyed them. They were spectacular games where we swept our new arch rival the Reds. 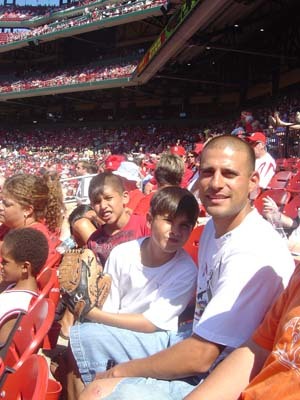 On the game night of the July 5 I was sitting next to Yadier Molinas' family. He had purchased 3 rows for his family to come and enjoy the game. I asked his sister if I could play maracas while she played the drums at his next at bat. The entire family laughed at me while I was trying to keep the rhythm of the "family band". I will send a picture of the fun that we had. I also made it on the JUMBOTRON while playing. My friends and I really had a great time, and it is because of companies and people like you that allow us to do so. Thank you again for donating the tickets to us. To Whom it may Concern, I am a United States Marine stationed at 3rd Battalion 24th Marines here in Bridgeton Missouri. 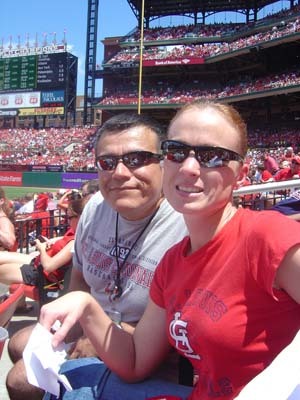 I received tickets to take my husband and daughter to the baseball game on July 5th. It was my daughter's first baseball game and she had a blast!!! I want to thank you all for this wonderful opportunity for me and my family! Thank you from the Tannehill's! Thank you for the tickets my family had a great time and we had never sat so close to the field ever. 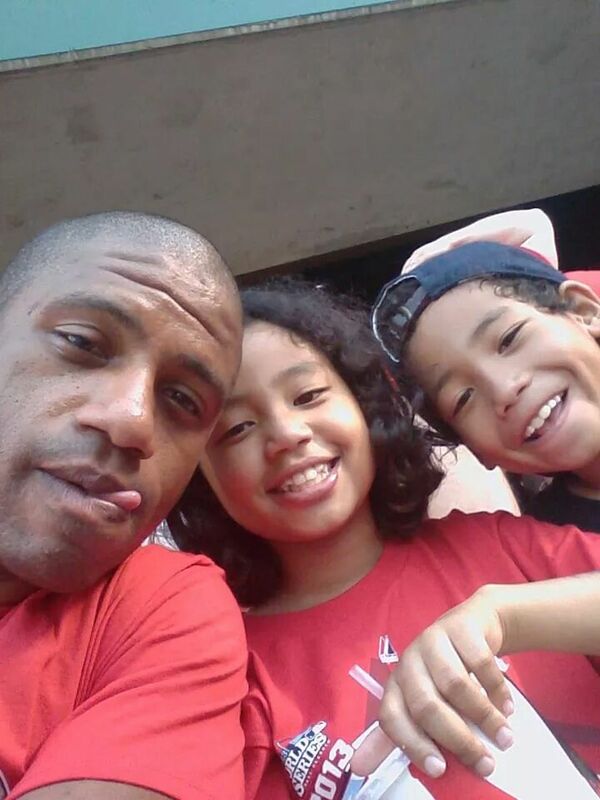 It was a great experience for our family, so thank you. Hi my name is Carri. 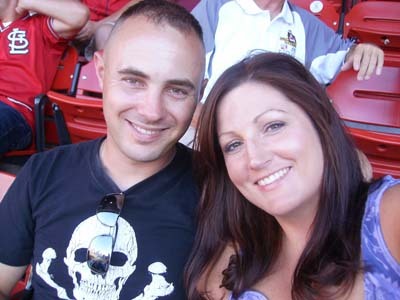 My husband TJ is in the Illinois National Guard and we received free tickets from the USO for the game today. We loved the seats and really enjoyed the game. 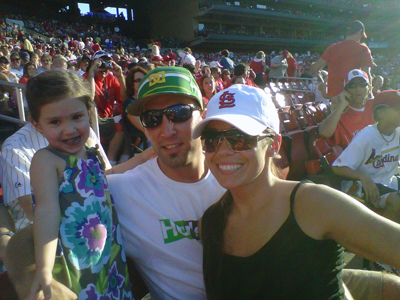 Thanks for being so kind and donating your tickets for military families like ours to enjoy the game. 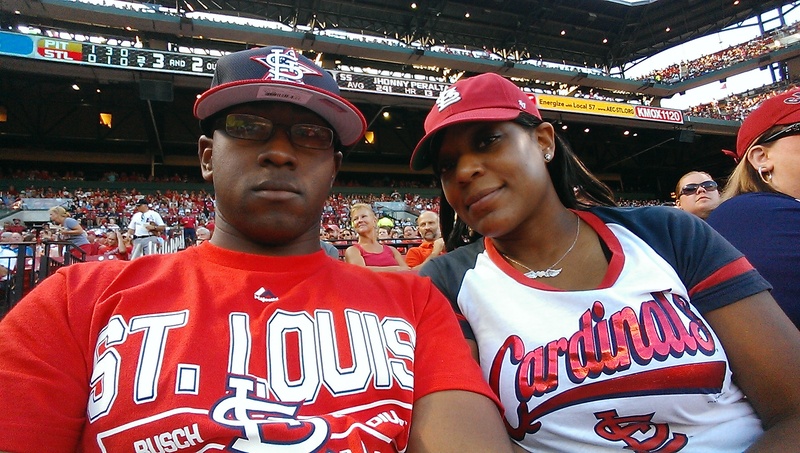 Thanks so much for the Cardinal tickets to yesterday's game. My husband and I took our girls 5 and 9 and we had a "Great" time. They both received a build a bear cardinal bear so that started off the exciting day. Our seats were fantastic and blocked just enough by the extreme sun. 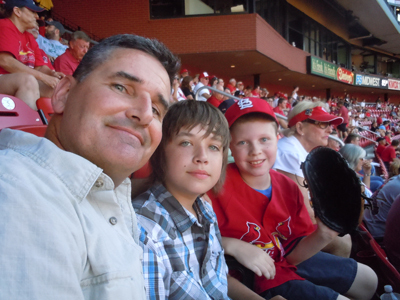 My husband was able to get a foul ball for my oldest daughter who is a big Cardinal fan.. We had a wonderful time and really appreciate your organizations' thoughtfulness. 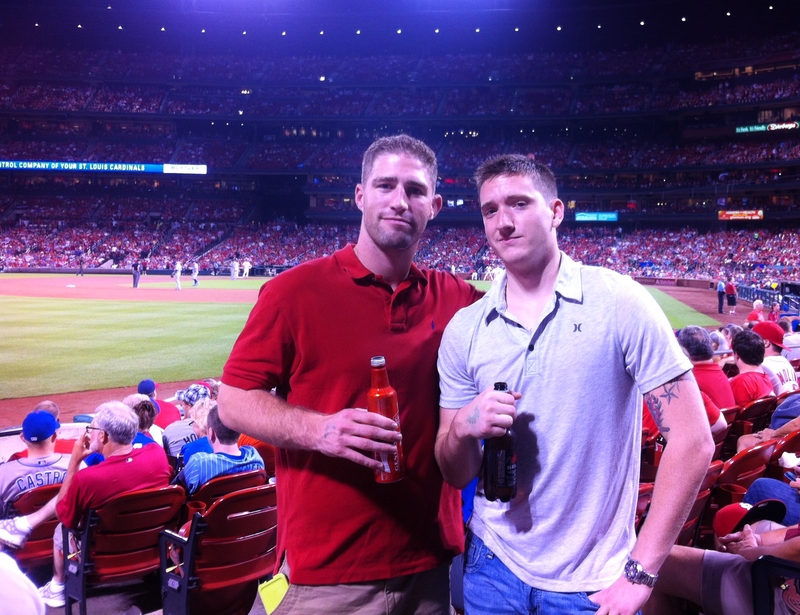 I am SPC Ives and on 30 Aug 2014, myself and SPC Gilleland attended the Cardinals game. We really enjoyed ourselves and were very grateful for the tickets that were given to us. Thank you very much.